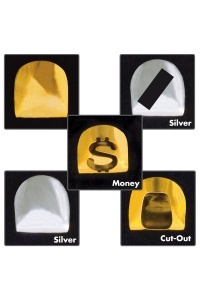 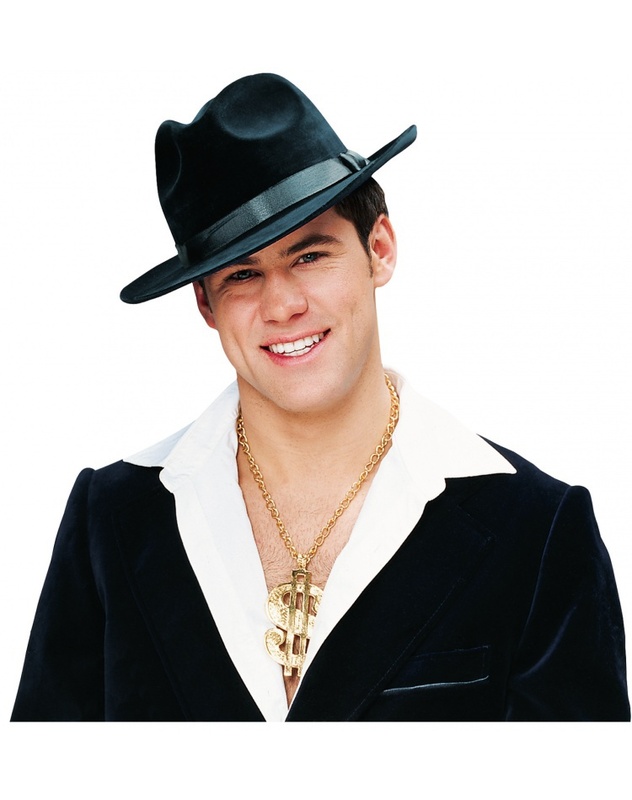 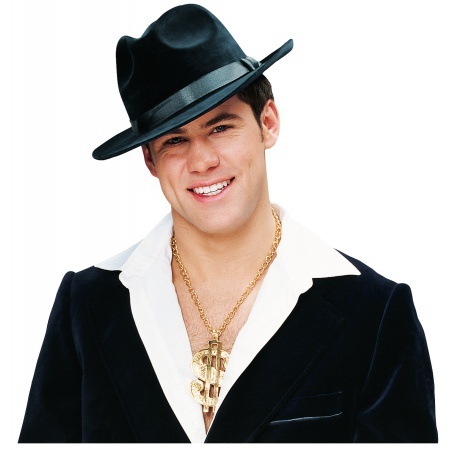 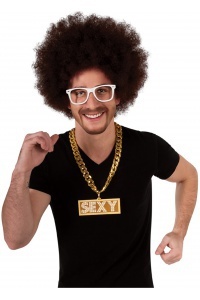 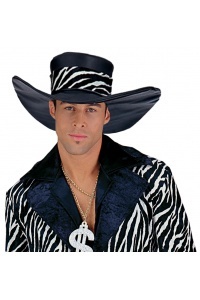 This gangster hat costume accessory includes an adult size black fedora hat. 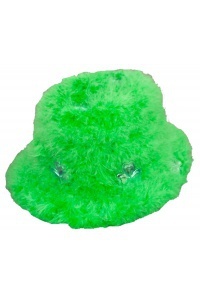 The inside circumference of the gangster hat measures approximately 24". 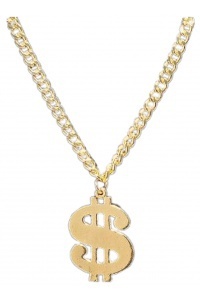 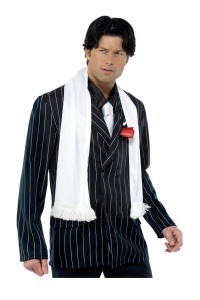 Perfect for a Roaring 20s gangster costume or a 50s-60s rat pack Frank Sinatra costume. 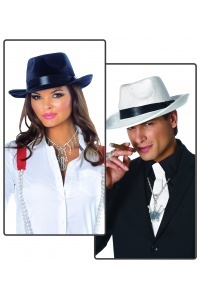 The gangster costume is not included with the costume fedora.